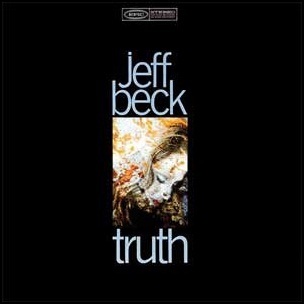 On August 30, 1968, “Columbia” label released “Truth” the debut Jeff Beck album. It was recorded May 1966, June 1967, December 1967, May 1968 at the “Abbey Road Studios”; “Olympic Sound Studios”and “De Lane Lea Recording Studios” in London, and was produced ny Mickey Most. Previous PostOn August 30, 1968.Next PostOn August 30, 1977.